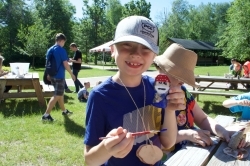 Welcome to the blog for Salolampi, the Finnish Language Village. Subscribe here to receive notification of blog updates by email. To view photos from our summer sessions, please visit our Airtable Gallery. 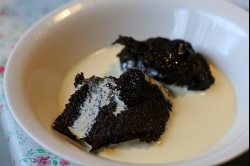 Make a traditional Finnish Easter treat! Treat your sweet tooth with these donuts! Make snack time more fun tomorrow by whipping up a batch of squeaky cheese! 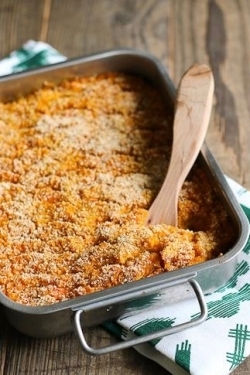 Get the recipe for a favorite summer-time treat! 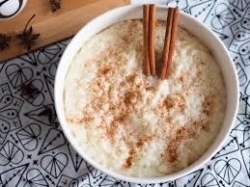 ​Get the lastest recipe! This week’s is Rieska! 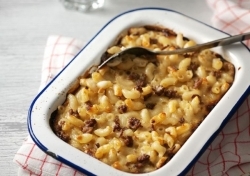 Get this week’s recipe for a warm winter snack! 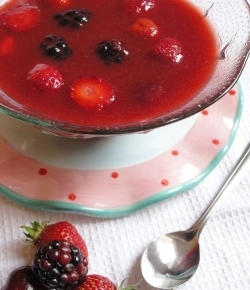 ​Check out this week’s recipe for fruit soup! 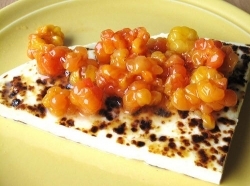 Try out this Finnish dish and bring it to your next holiday party! 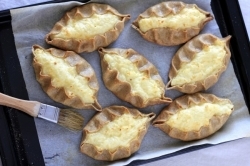 ​Learn how to make Karelian Pies in our latest Foodie Friday series! 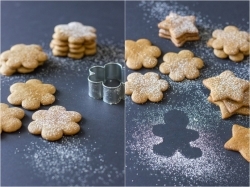 ​Learn how to make holiday gingerbread! 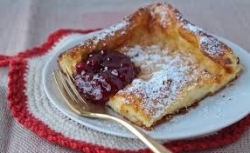 ​Foodie Fridays is back with a recipe for a Finnish faborite! 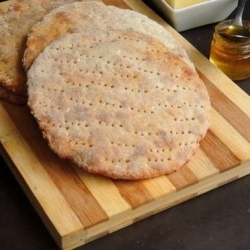 ​Foodie Friday - treats to enjoy and share! This week’s treat is Pulla! ​Celebrating one of our favorite treats today! Sweet Treats and New Villagers! ​Villagers made a sweet treat as we welcomed new faces! 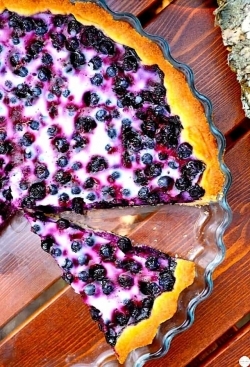 ​Sweet treats, good eats, and lots of sunshine! Family Week Day 3: All Smiles Here! Games, treats, and learning! Oh my!